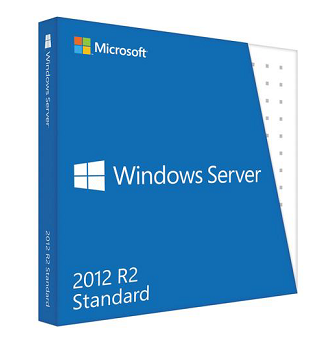 Buy Windows Server 2012 R2 Standard Edition. Download & Install Instantly Today! Windows Server2012 powers many of the worlds’ largest datacentres, enables small businesses around the world, and delivers value to organizations of all sizes in between. Building on this legacy, Windows Server 2012 redefines the category, delivering hundreds of new features and enhancements spanning virtualization, networking, storage, user experience, cloud computing, automation, and more. Simply put, Windows Server 2012 helps you transform your IT operations to reduce costs and deliver a whole new level of business value. A Standard edition license will entitle you to run up to two VMs on up to two processors (subject to the VM use rights outlined in the Product Use Rights document). With Windows Server 2012 R2 you can scale to run your most important workloads with robust recovery options.